You may be wondering why Ruff Tung is making an appearance in our ‘Newcomers Series’. Didn’t the founder, the late Paul Botha, officially launch it in 1999? That, he did. 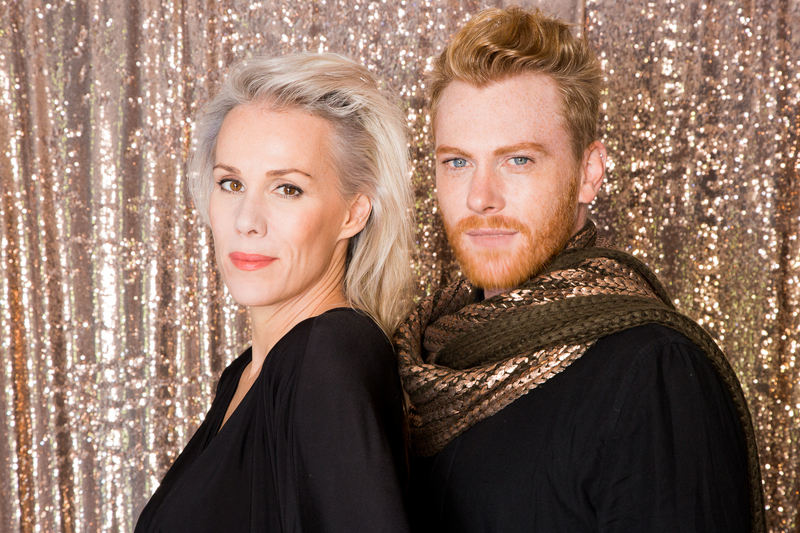 Since 2013, Bridget Pickering and Ludwig Bausch have carried on the Ruff Tung legacy. The duo have kept the brand DNA alive while incorporating their own unique design sensibilities. 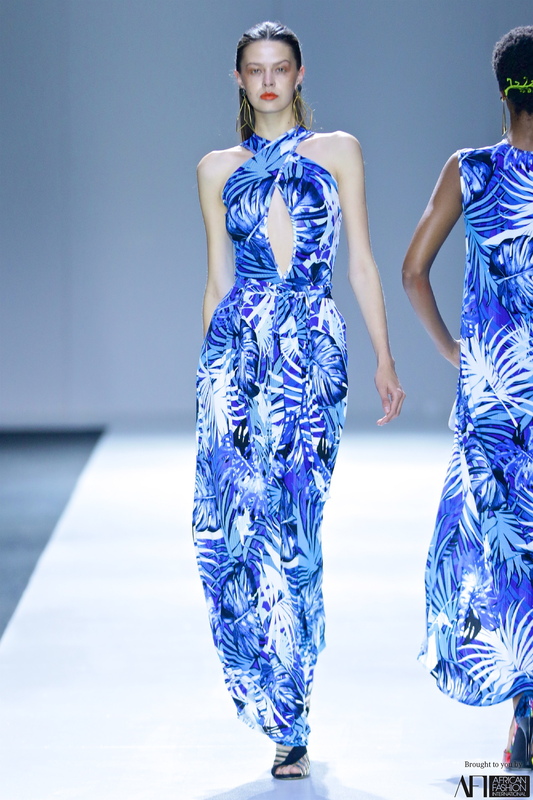 One notable and timely addition was showcased at Mercedes Benz Fashion Week Jo’burg 17 (MBFWJ17). Is there a meaning behind the name RUFF TUNG? Paul had an amazing sense of humour, in fact, that was his most disarming charm. The choice in brand name was very tongue-in-cheek & we think he loved that it was always a talking point. Paul was obsessed with his cats and he once told me the story of how he heard the Scandinavian/Swedish translation of a cat’s tongue – (ruffig/ tung) & so Ruff Tung was born! We wish he was here to tell the story! Collaborations are tricky enough, but you’re co-owners and co-designers. What’s the secret? Creative collaboration is at the heartbeat of our brand, we have huge amounts of mutual respect & brutal honesty with lashings of fun. So with our combined design mojo, we hope we have all angles covered from the aesthetic to fit & quality. Most importantly we have an ever constant design dialogue revolving around the specifics of our Ruff Tung woman. Specifically how our Ruff Tung designs add value to her confidence & to her busy lifestyle! 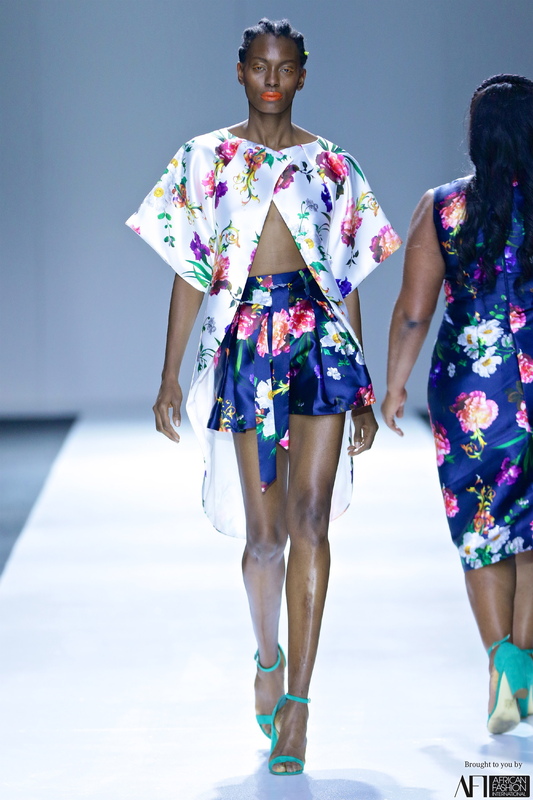 What elements of Paul Botha’s vision remain in the brand and what additions apart from size-inclusivity have you incorporated? Our business is registered as ‘Tribute by Ruff Tung’ so not only are we a daily working tribute to the Man who opened the fashion doors and gave us this opportunity but we are working to achieve all the goals/aims that we agreed to as a team before Paul passed away. Paul, Ludwig & I started to streamline the business and transition it from a niche occasion wear brand into a more retail savvy/commercial business. The idea of Ruff Tung INCLUSIVE was officially born, enabling all our women to shop the same fashion experience, regardless of size. It starts at 28 years old, with our core market in their 30s and 40s, 50s We often hear women lamenting about body goals or wanting to change something about their image – in a bid to counter this, our brand mantra of “live your best life now” stands firm. We believe a positive self-image is all about confidence, which has led us to understand how to create pieces that work for women across all body shapes and sizes. Where did you train in fashion and how would you describe your individual style? Bridget: Paul was my first mentor in the fashion game but I became serious about my career once I moved to London and my first role was for the iconic store Liberty where I was introduced to the world of incredible international design. Ludwig: I won a bursary through helping a friend with a competition and the rest is fashion history. My first real job in the fashion game was Paul’s Pattern Maker. From a style perspective Ludwig is the bonafide man in head to toe black, but with a pop of signature sock action! I will always find a way to sneak some sparkle into my everyday style. We are both obsessed with strong silhouettes, volume, clean lines, ALL things Asian inspired and that probably reflects in how we both dress and what we design. What inspired you to make the size inclusivity shift? Our sales history highlighted that our sizes 38 (XL) and 40 (XXL) sell out first, so we continued that curve conversation, paying attention to what our growing customer base was telling us. These conversations exposed a whole market of women struggling to find fashionable pieces across an extended size curve. 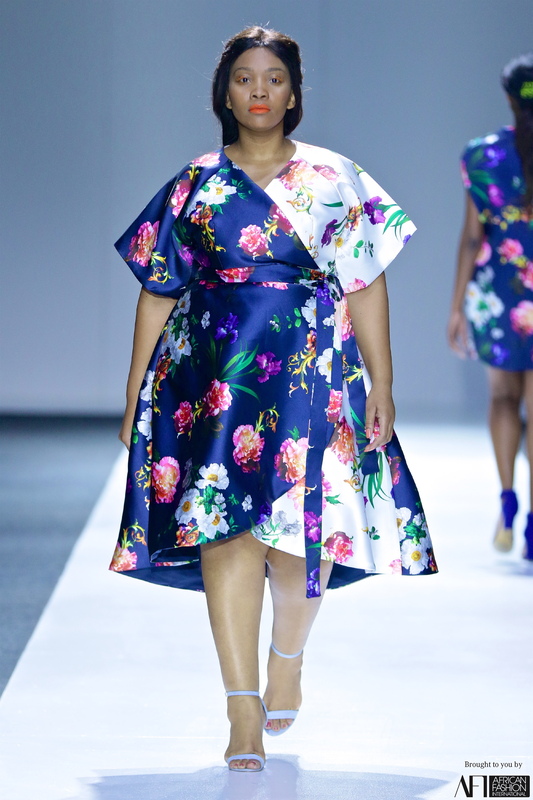 We had a design “ah ha” moment when we were working on a straight- and plus-size collection for one of our stockists. We were uncomfortable when we noticed the great divide in what was made available for straight-sizes, versus the curve collections in terms of variety – colours, prints, shapes were all greatly limited. We took matters into our own hands, initiated many curve conversations to better understand our market about what they would like to see on offer – and found the complete opposite to be true. 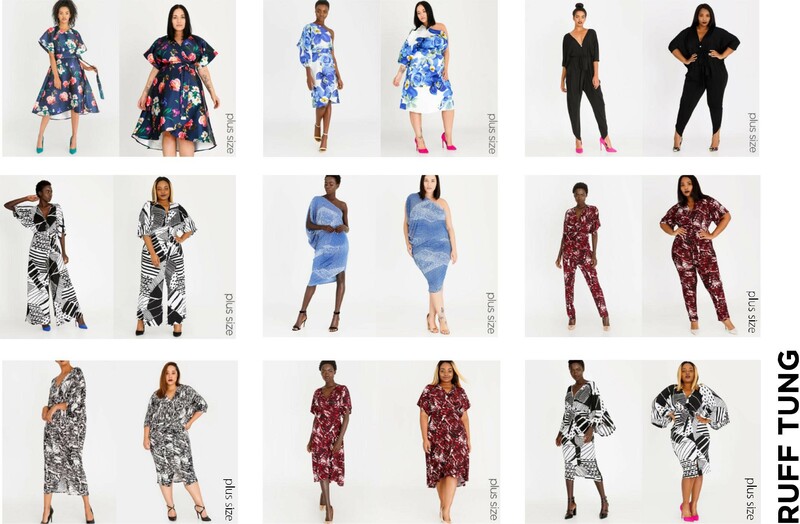 After two seasons of immersing ourselves in a collection for our curvy customers, the idea of Ruff Tung INCLUSIVE was officially born, enabling all our women to shop the same fashion experience, regardless of size. 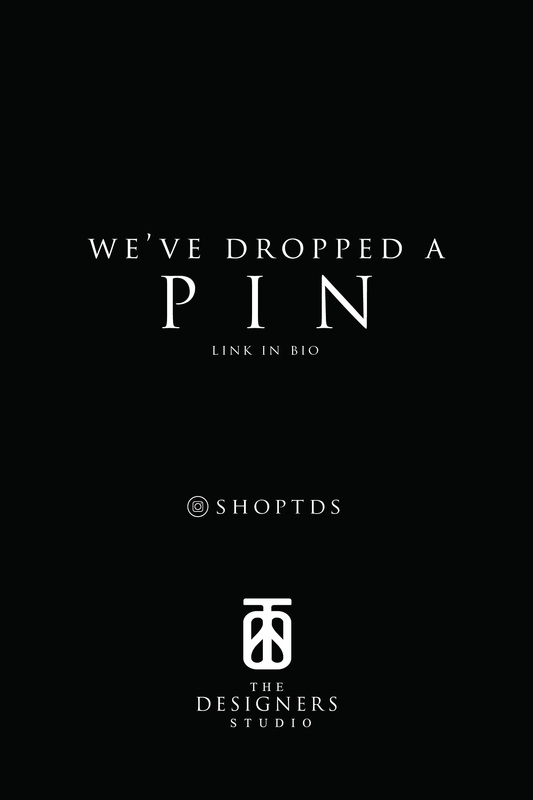 Our ethos is now simple: If you love the Ruff Tung aesthetic then, welcome to our world of fashion. How do you find the balance between comfort and style in your designs? Our silhouettes are bold but simple & easy to wear – comfort is key & we don’t believe in fussy or complicated fashion. EASY STYLING is our aim. 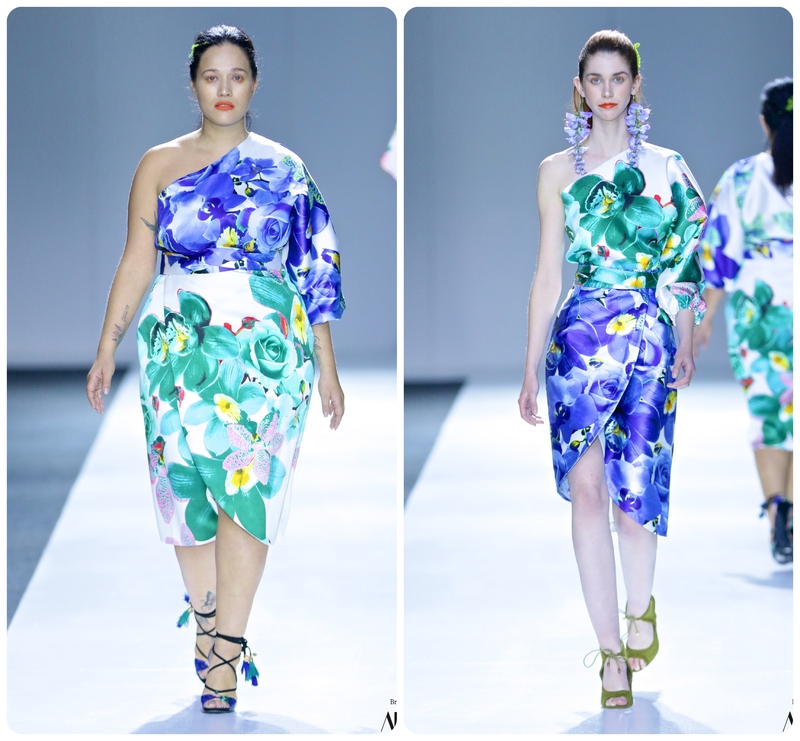 We always introduce beautiful statement prints and our advice to our woman would be to embrace at least one gorgeous print each season. 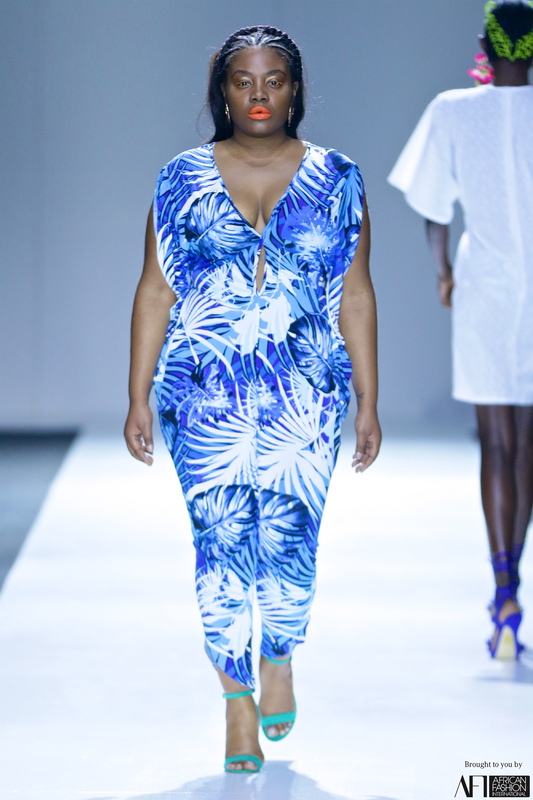 The beauty about bold prints is that they add a pop of contemporary style to update your wardrobe, as well as they also camouflage a multitude of sins by hiding those areas we don’t like and flattering the curves we do! You can always dress our pieces up or down from the school run to date night!! Many designers argue that smaller designs can’t look the same when translated to plus size. We agree, you can’t just grade up & expect the same result. It all boils down to understanding your market, how the designs flatter across the size curve and we always take our best-sellers and move them on, adding a few design tweaks and adding new prints. We also fit constantly across sizes 34,38,44 to ensure that the designs translate inclusively. Confidence should be every woman’s “wow” factor! We work extremely hard on our costings/pricings as again why are PLUS customers made to pay more? With our fabric ratings, Ludwig is the pattern master/ratings king and he can masterfully work miracles. We don’t dress our woman in flowing volume, as that is where costs increase & we also believe in showing those gorgeous curves! 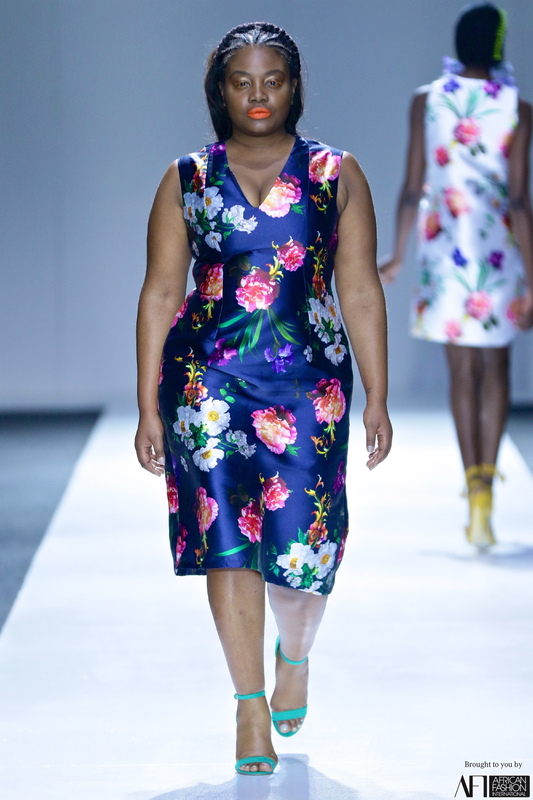 The rules of inclusive dressing have also changed – wear the prints, wear bright colours, go shorter – as long as the style is flattering for your shape. We like to believe that we enable our women to be fashion forward, enjoy fuss-free styling and, most importantly feel comfortable and confident. Confidence should be every woman’s “wow” factor! 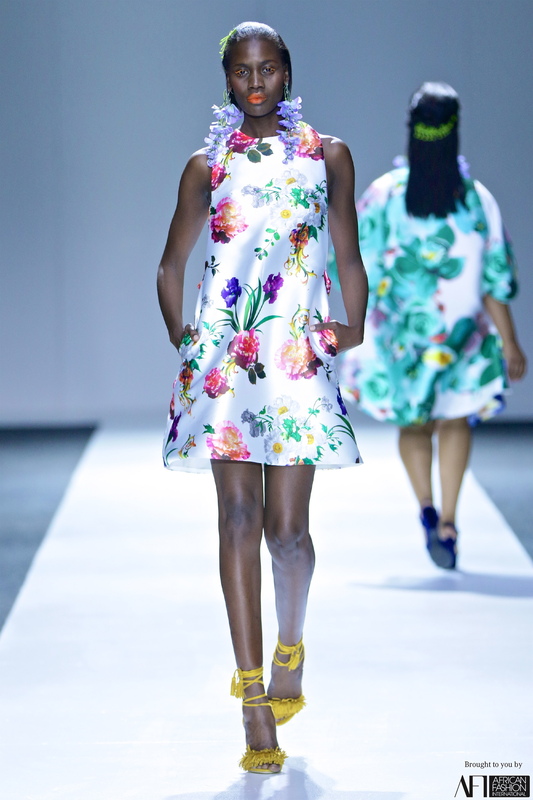 What more needs to be done in the African fashion industry pertaining to inclusivity? That is the million dollar question – perhaps with contributing factors across the industry involving cost, quality, pricing, and demographic – some might feel that it is impossible to cater for everyone. It could be a case of simply choosing one market to focus on, resulting in the plus market previously losing out. However, the tide is turning – stats [statistics] show that 80% of the population are a size 36 or larger. The market is ready and waiting for retailers to step up and come to the party. We must know; whose idea was the sequins because we’re here for it! We just couldn’t resist! It all started with a moment of madness – we’re already print crazy – so, what’s a little added sparkle? It was a case of go big or go home, and we can tell that our audience truly loves to go big – the Ruff Tung woman loves to shine! Bring on our new season. Speaking of, what IS in the works? We have spent the last 8 weeks working on & presenting our new Spring Summer season. We have [also] sold a fabulous inclusive SHOP THE RUNWAY feature to our main buyers in conjunction with AFI Fashion Week early October. Our beautiful new prints have landed & so we go full steam ahead with production & Spring deliveries. Be prepared for round 2 of sequins glory!